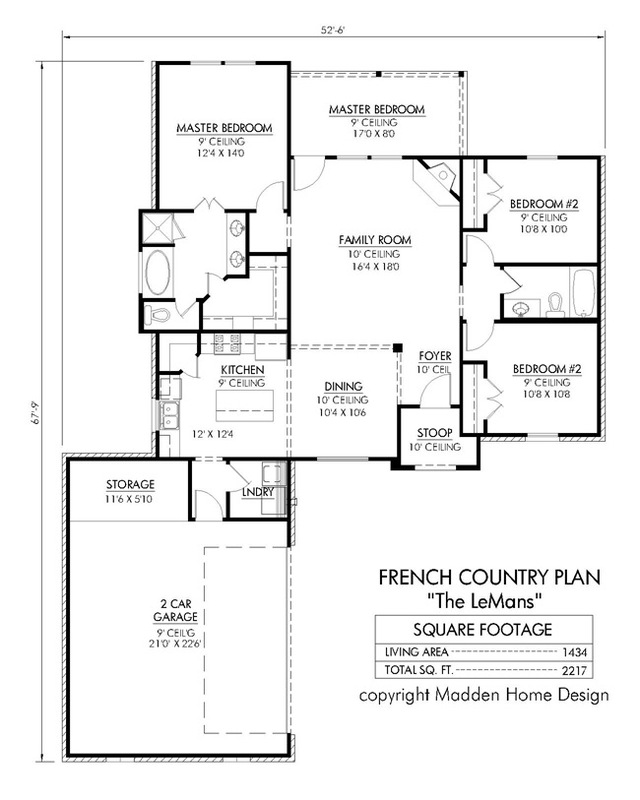 This floorplan is a great starter home with a Great french look. It features a nice kitchen with a breakfast bar, a Dining room which is open to the family room, and a 6� large tub in the master bath. 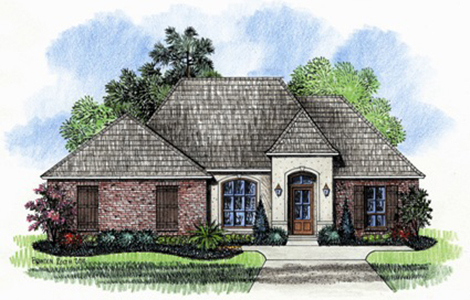 You�ll like to relax on the nice size rear porch.